NEW YORK (WABC) -- The Food and Drug Administration announced on Tuesday a new set of warnings about a group of commonly used antibiotics. Some of the drugs included in these new enhanced warnings include Cipro, Levaquin, and Avelox. They're part of the fluoroquinolones family of antibiotics that are usually used to treat urinary tract and respiratory infections. 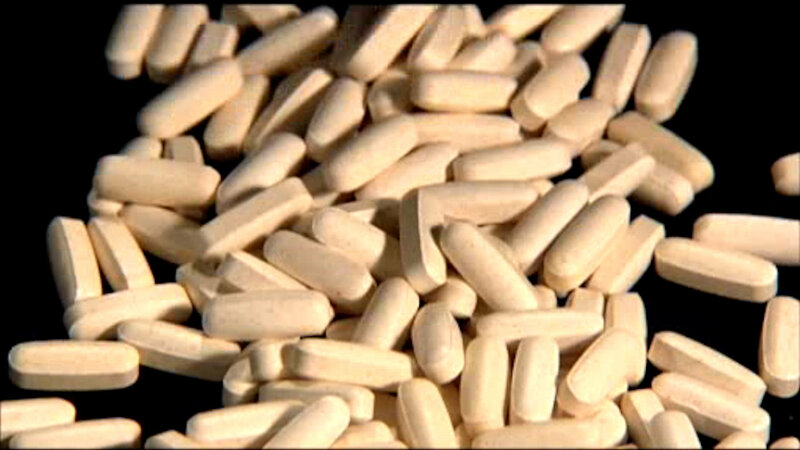 The FDA says that they could cause debilitating permanent damage to muscles, joints, and nerves. The agency says use should be restricted to only the most acute illnesses where there are no other options.